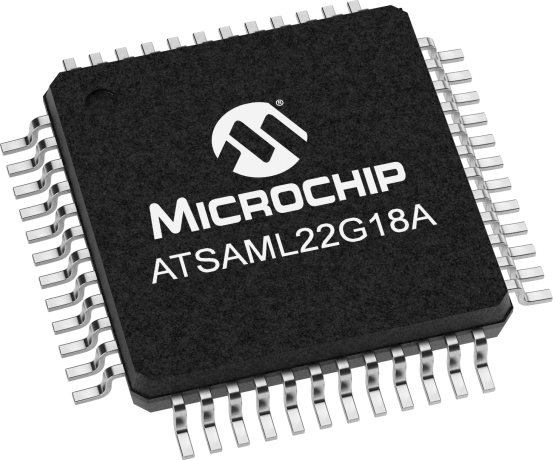 The ultra-low-power ATSAML22 based Flash microcontrollers (MCU) feature sophisticated power management technologies and consumes 39 µA/MHz (CPU running CoreMark) in active mode and down to 490nA in ultra low-power backup mode with RTC. In addition to ultra-low-power performance, these devices feature Segment LCD controller, tamper detection, smart card interface, Full Speed USB device, Event System and Sleepwalking, 12-bit analog, AES, capacitive touch sensing and much more. The SmartCard Xplained Pro is intended for use along with the SAM L22 Xplained Pro to demonstrate and prototype Smart Card applications, leveraging the ISO7816 module on the SAM L22 chip.